Brian and Rodrigo discuss pop culture topics that may not have had an optimal result or may be misunderstood. 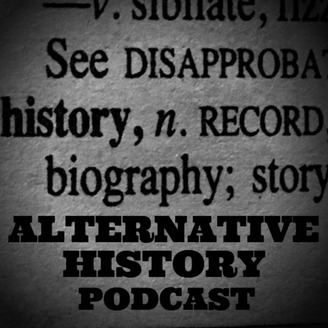 In this podcast we hope to find beautiful stories about the things that connect us as a society, movies, music, sports, tv, books...Oh, who are we kidding? 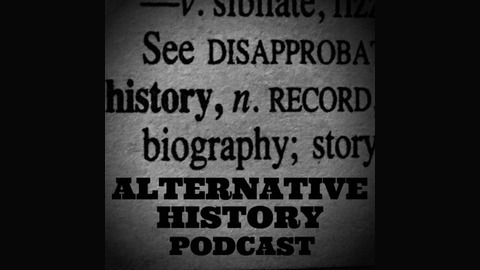 This podcast is just a ruse for us to talk about things we like and attempt to right the wrongs of history one episode at a time! Because the assaults on precincts one through twelve proved wholly uneventful, John Carpenter started with Assault on Precinct 13. Made in 1976 for just around $11,000.00 (which is $11,000 more than the budget for this podcast) the original quickly became a cult classic. In 2005, (aka the year of the remake of 1976 movies, e.g. King Kong, The Fog, The Bad News Bears) the movie was remade with Ethan Hawke and Laurence Fishburne. Come join us for our last episode of the season as we discuss both movies, explain how Ice Cube references are more difficult than sub zero weather, and discuss the future. Listen to this original episode on Assault on Precinct 13 before it gets remade!